Our school meals are provided by Edwards & Blake staff. All our food is freshly cooked in the school kitchen. Our dinner registers are now completed electronically by the teacher in morning registration. After the dinner register has been taken we print out a list showing which children have ordered a school lunch. Children having a school meal are then ticked off the list when they receive their meal. Please make sure your child realises how important it is to get this right when the dinner register is taken. The kitchen only cook for the right number of meals ordered – if your child orders a lunch and does not need it then it still needs to be paid for; if they do not order a lunch and then need one there may not be enough! Even if you do not pay for your child’s lunches we need to get the numbers right for the kitchen. Throughout the year special themed lunches are offered, for example Christmas and Easter themed menus. Details are provided nearer the time to all children. From September 2014 the Government has introduced a scheme where pupils in Reception class, Year 1 or Year 2 are all entitled to a free school meal; known as universal free school meals. Universal Credit with an annual net earned income of no more then £7,400, Income Support, Employment Support Allowance (Income Related) or Income-Based Job Seekers Allowance, families receiving Child Tax Credit but who are not entitled to a Working Tax Credit, and whose annual income (as assessed by the Inland Revenue) does not exceed £16,190, Working Tax Credit run-on (paid for the four weeks after you stop qualifying for Working Tax Credit), Support under Part 6 of the Immigration and Asylum Act 1999 and those who receive the Guarantee Element of State Pension Credit. If you fall into this category PLEASE ensure you complete the benefit section on the claim form. 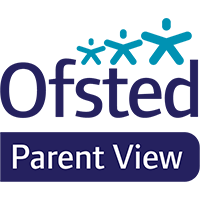 The pupil premium money we receive is spent on important things like 1 to 1 teaching or resources for the children who have claimed it – don’t miss out on this benefit for your child. If you are unsure about how this works please ask at the office or call 0344 800 8001 for further advice. You can collect an application form from the glass tunnel outside the school office. You no longer need to provide proof that you are receiving benefits – this is now checked by computer. Please return completed forms to the school office. Additional information and guidance can be obtained by email to admissions@norfolk.gov.uk or calling 0344 800 8001. 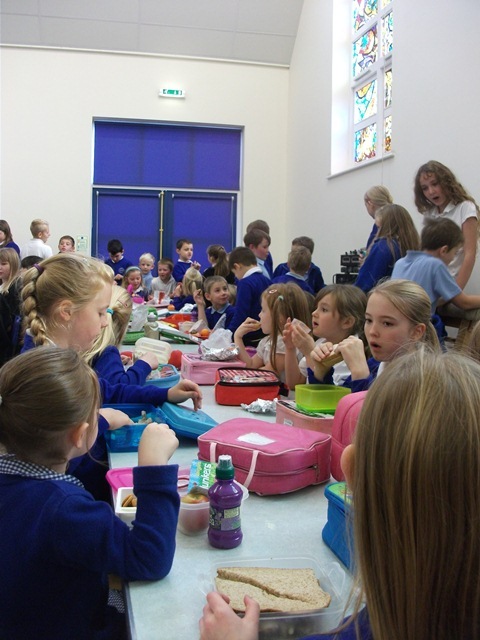 School dinners cost £2.30 per day for a two-course lunch and drink. Please ensure school dinner money is paid on the day, or in advance. This can be paid on-line, using our school money system by logging onto www.schoolmoney.co.uk. You can also send money in a named envelope/purse/wallet to be handed to the class teacher by your child when the dinner register is taken. Cheques should be payable to Scarning Primary School. During morning registration teachers will ask if anyone has any dinner money to hand in. Once the dinner register has been checked and money paid by pupils has been entered to our dinner money system the office staff will then ask any pupil that has not paid if they have any dinner money. If they say they have not we will ring a parent/carer to ask them to bring a packed lunch in for that day. We do not go through pupils bags to look for money – please make sure your child knows if they have dinner money; you will be amazed how many do not know! If you would like to pay in advance the amount you pay is entered in our system, and then simply decreases by £2.20 each time a meal is ordered. If your child is off school for any reason, goes on a school trip or brings a packed lunch then the money simply stays there until required. You can ask for your child’s credit balance at the office. Children of families in Key Stage 2 receiving Universal Credit with an annual net earned income of no more then £7,400, Income Support, Employment Support Allowance (Income Related) or Income-Based Job Seekers Allowance, families receiving Child Tax Credit but who are not entitled to a Working Tax Credit, and whose annual income (as assessed by the Inland Revenue) does not exceed £16,190, Working Tax Credit run-on (paid for the four weeks after you stop qualifying for Working Tax Credit), Support under Part 6 of the Immigration and Asylum Act 1999 and those who receive the Guarantee Element of State Pension Credit may be eligible to receive free school meals. If you are receiving one of these benefits either contact the office to obtain an application form or call 0344 800 8001 for further advice. You no longer need to provide proof that you are receiving benefits – this is now checked by computer. Please return completed forms to the school office to ensure you receive your free meal as quickly as possible. Children bringing their own lunch to School will need a named lunchbox/bag which they can place on the lunch rack in their class. Fizzy drinks are not allowed, and we would encourage pupils to bring a healthy lunch if possible. Please note that we do have children with severe nut allergies in school – please do not put any nuts or products that contain nuts in your child’s lunch box. This is potentially a very serious problem and we thank you for your help with this.